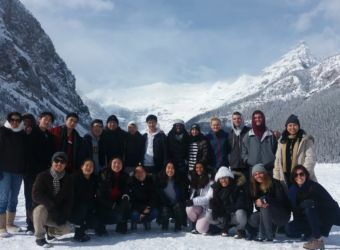 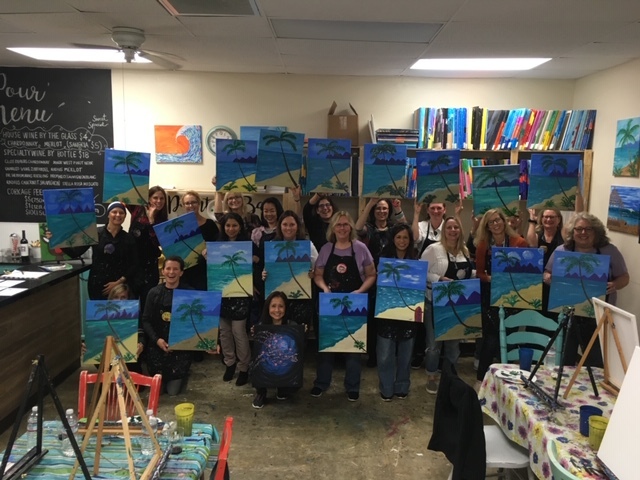 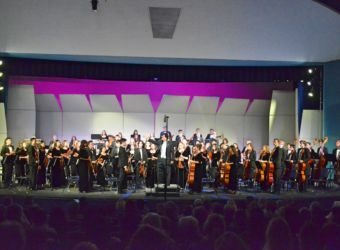 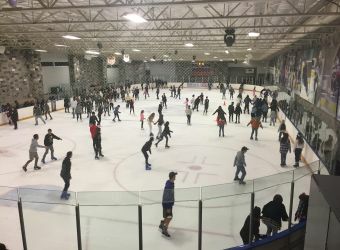 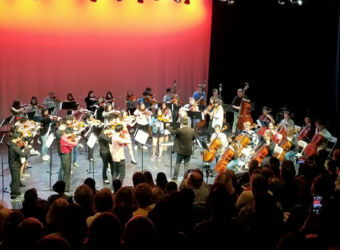 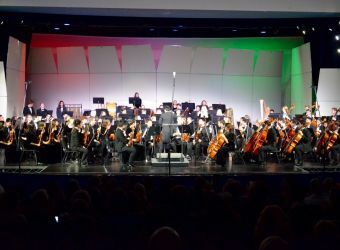 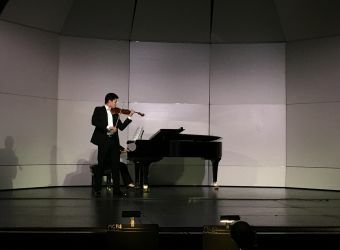 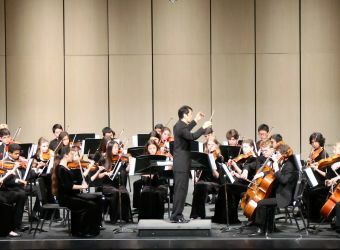 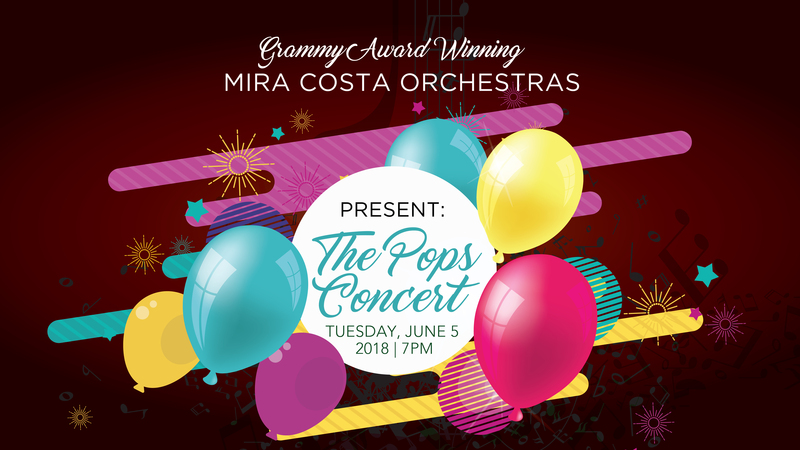 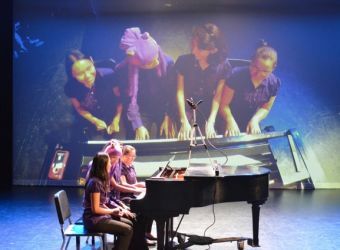 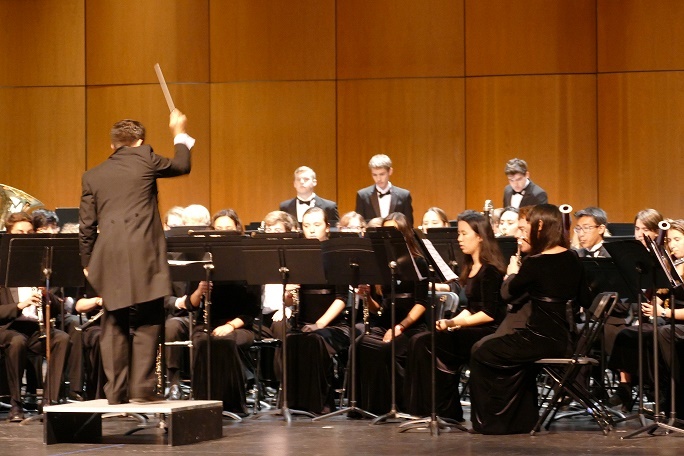 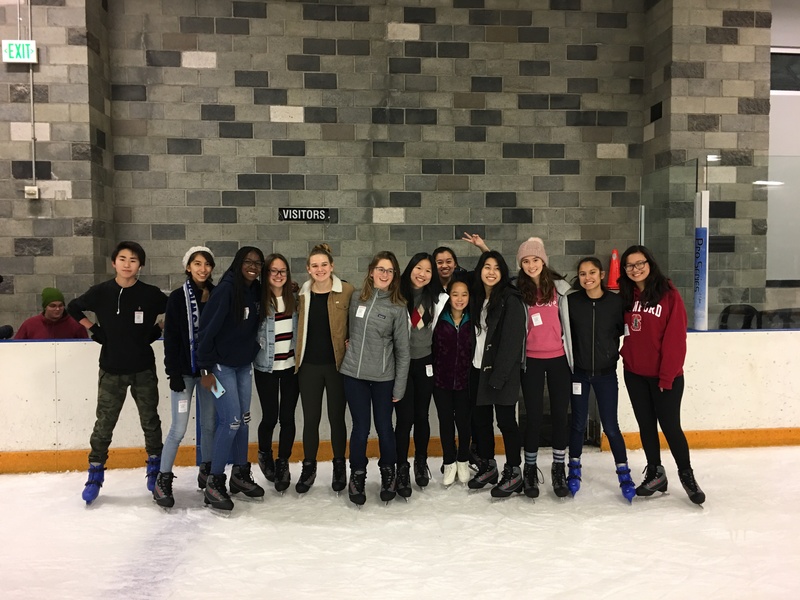 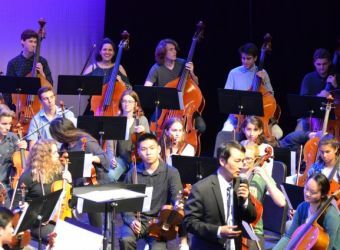 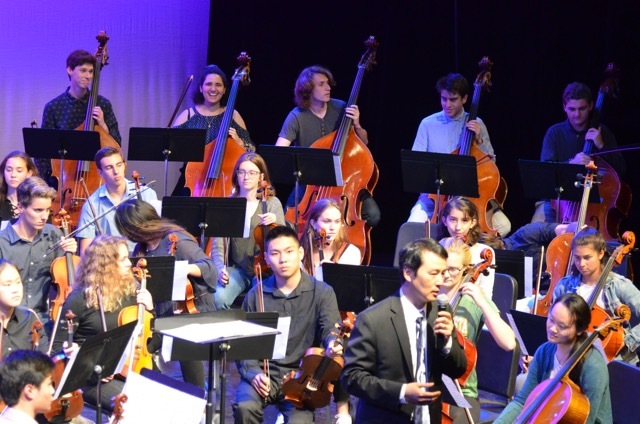 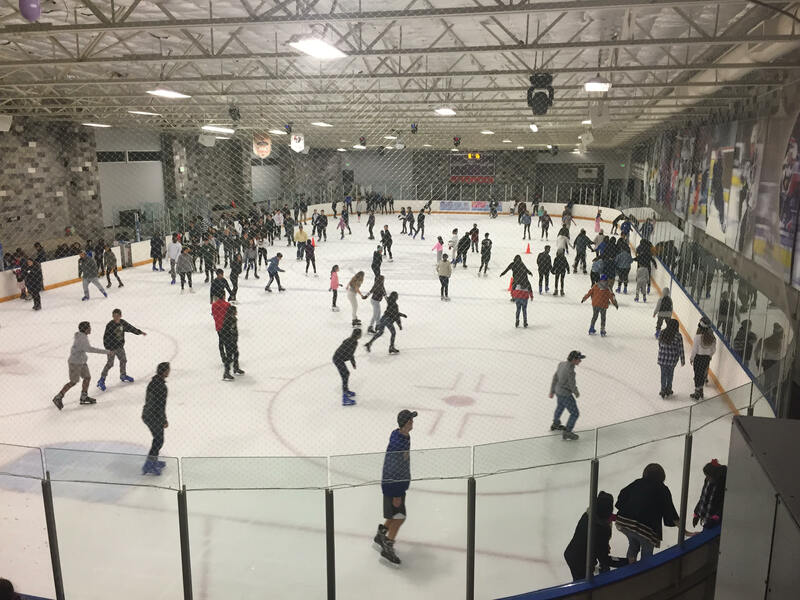 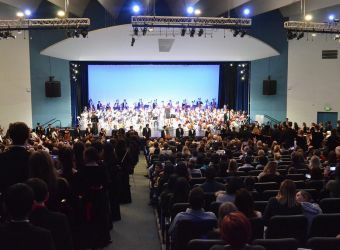 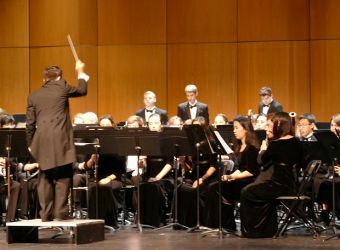 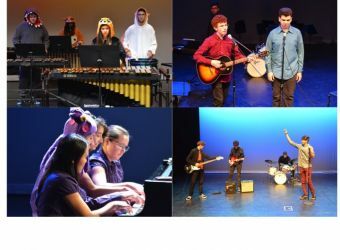 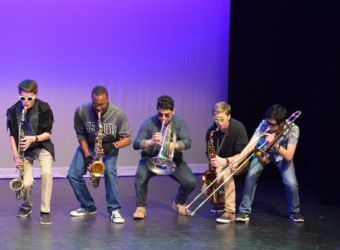 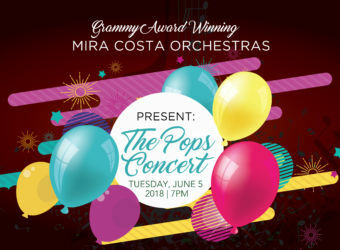 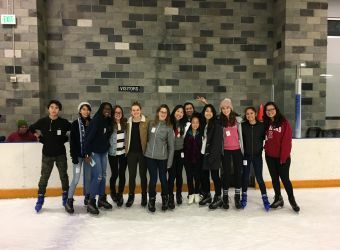 Located in the Los Angeles suburb of Manhattan Beach, CA, the award-winning Orchestra Program at Mira Costa High School, has grown to involve over 140 student musicians, under the guidance of current director, Peter Park. 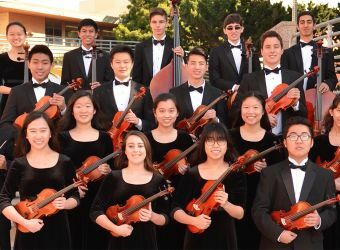 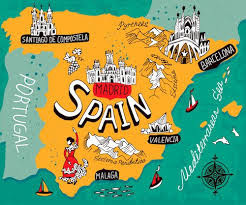 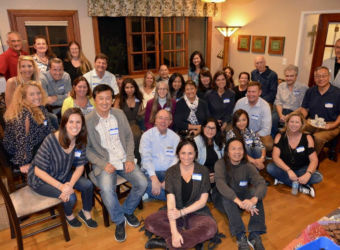 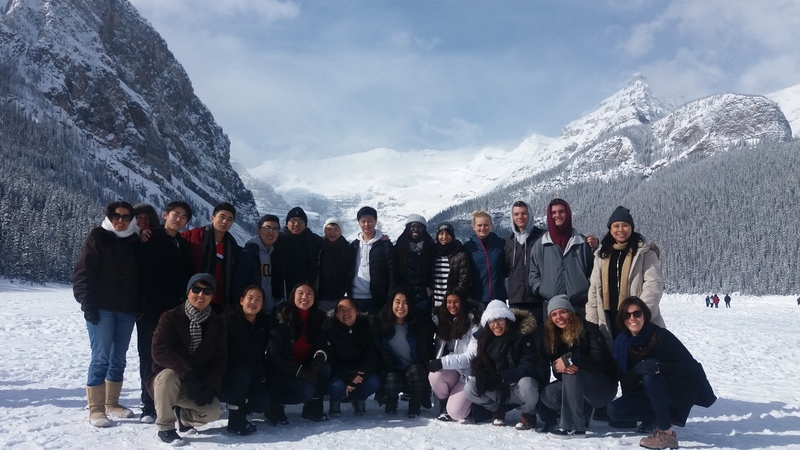 In recent years, the orchestras have presented numerous times at All-Southern California Music Conferences, and performed at world-class venues including Beijing Concert Hall, Shanghai Oriental Arts Center, Walt Disney Concert Hall, and the world-renowned Carnegie Hall. 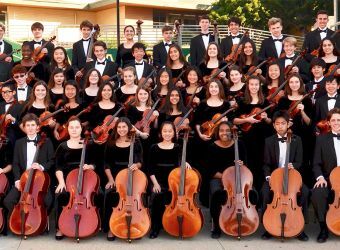 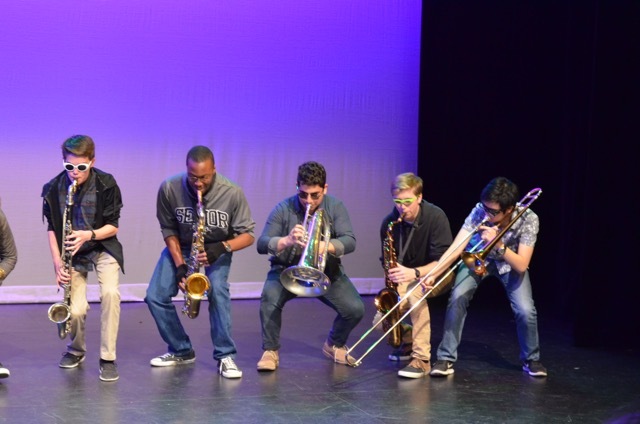 In 2014 Mira Costa’s music program (which includes Orchestra) became named a GRAMMY™ Award winning-school, and ranked 3rd in the Nation. 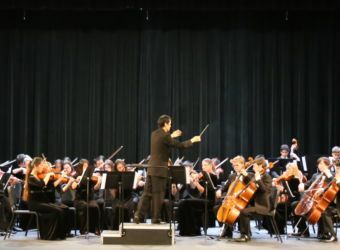 Our program currently consists of the Symphony, Philharmonic and Chamber Orchestras. 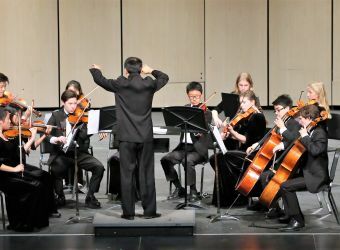 Auditions for Philharmonic and Symphony Orchestra’s are held in June for the following school year and a few students are invited to also audition for Chamber Orchestra. 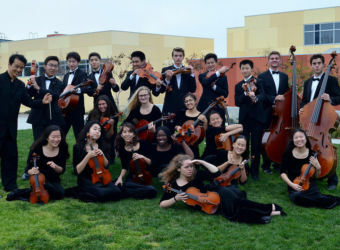 Chamber Orchestra is not held as a regular class, they practice twice a week after school. 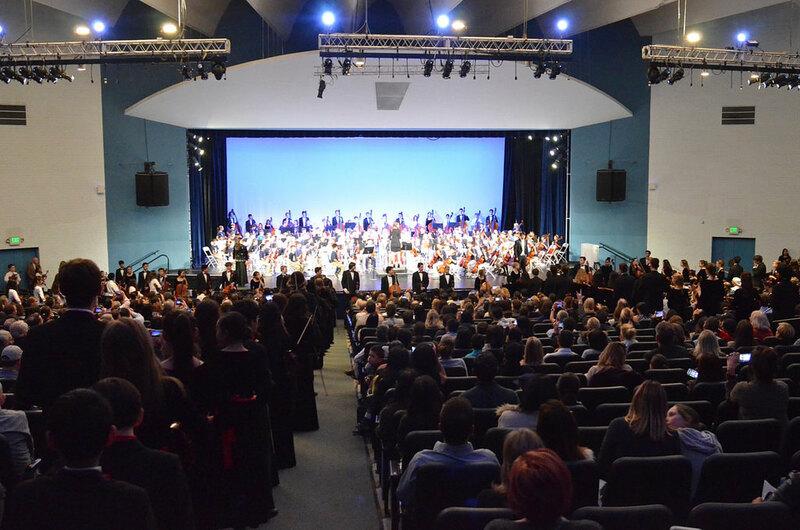 Both Philharmonic & Symphony rehearsals will begin a few months into the year, once every other week. 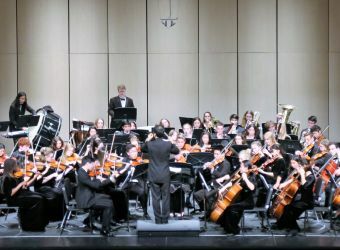 A calendar will be posted on the orchestra website with rehearsal schedules, concert and event dates. 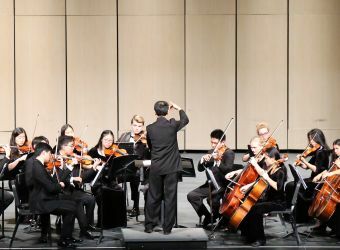 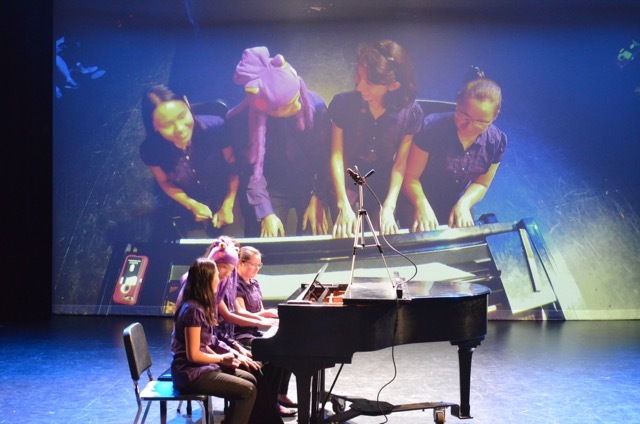 Due to the level of training, rehearsals, performance and professionalism taught to the students over the years in orchestra, many have gone on to play in prestigious college music programs either as a career or to continue as a hobby. 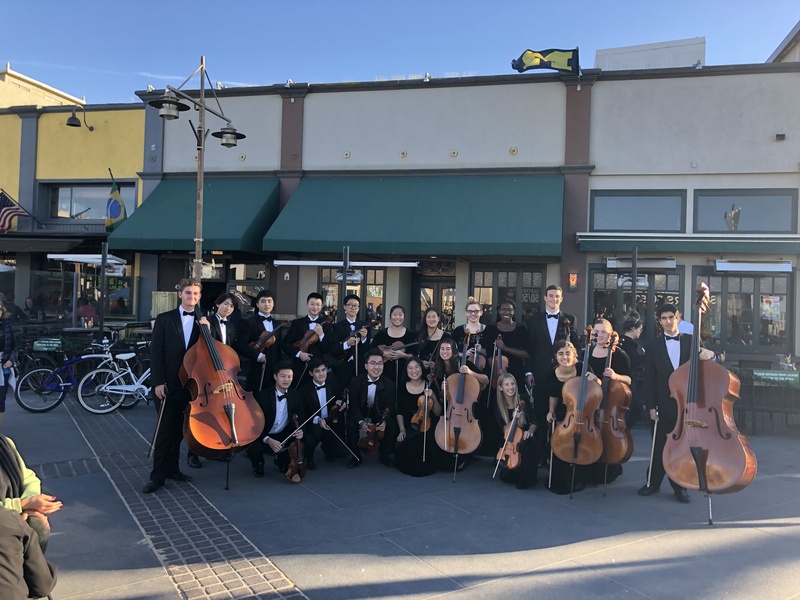 STUDENT BAKE SALE AT HERMOSA BEACH PIER This Saturday, April 20th, 10am -1 pm, is Student Bake Sale at the Hermosa Beach Pier. 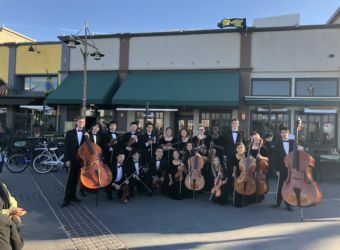 Encourage your friends/neighbors to stop by the pier and buy some yummy treats and support the Orchestra Program. 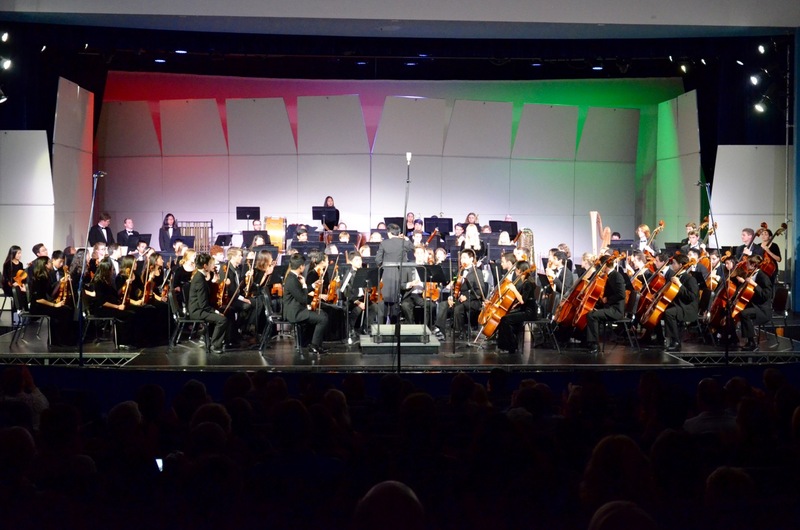 Costa Orchestra hosts successful Eclectic Ensembles! 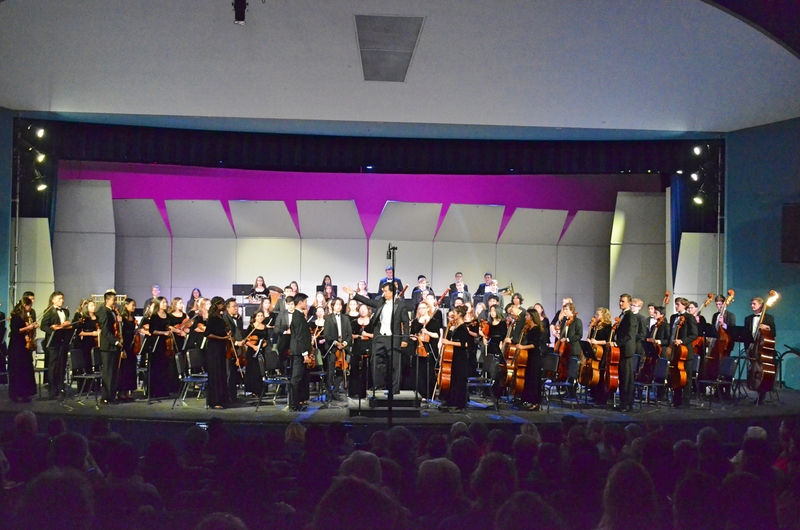 Orchestra earns “Unanimous Superior” rating and prepares for Eclectic Ensemble on Friday!